Magnesium belongs to the chemical elements belonging to Group 2 i.e. alkaline earth metals. Calcium, Strontium, Beryllium and Radium are other members of group II of the periodic table. The periodic table is a systematic presentation of chemical elements in groups & periods. This is done so as to better comprehend elements’ behavior in the form of different groups. Occurrence of Magnesium: Magnesium occurs as ninth most existing element in the universe. Magnesium is found in Earth’s crust as eighth most known element. 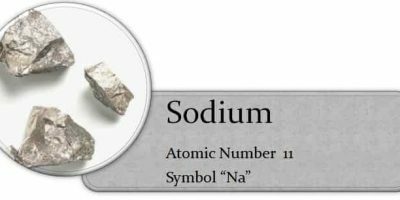 Magnesium only occurs naturally when its oxidization state is 2+. In Earth’s crust it is only found in large deposits of dolomite, magnetite and many other etc. It is even found in mineral waters where magnesium can be easily dissolved. Magnesium could be found in 60 minerals but worthy and important minerals are brucite, magnesite, carnallite, dolomite, olivine and talc. Physical Properties of Magnesium: The real magnesium is grayish white metal. It is light in weight too. It density is 1.738 g/cm³. It deteriorate when it is exposed to air. It is having the lowest melting point i.e. 1,202 degree F and the lowest boiling point i.e. 1,994 degree F. In room temperature magnesium reacts with water but not as fast as calcium. It reacts faster with powdered element. It also reacts exothermically with acids like HCl. To react exothermically means reaction with release of heat. Alloying Behavior of Magnesium: The alloys of magnesium are mixtures of Magnesium with other metals. It mix with aluminum, manganese, zinc, copper, zirconium, silicon and rare earths. Also learn about AL 6061 material for manufacturing cans. The alloys of Magnesium are hexagon in shape. All the alloys of Magnesium contain aluminum in them. One important alloy is Magnox Alloy it is an alloy that is used in metal coating. 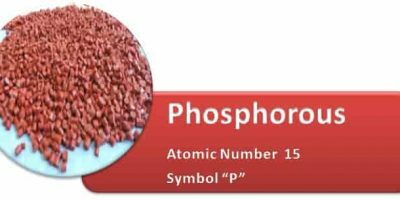 The presence of these elements also helps in corrosion. Chemical Properties of Magnesium: Magnesium is a flammable element when it is in powdered form while it is difficult to produce flames when it is in mass or bulk. The temperatures of flame of magnesium could reach up to 3,100oC. Once if the fire is caused it is very difficult to douse it. When magnesium is combined with Nitrogen it forms magnesium nitride and when it combines with carbon dioxide it forms magnesium oxide and carbon. If magnesium is burnt in the air it gives out a sparkling bright white light which also contain ultraviolet wavelengths in themselves. Magnesium powders are used in fireworks.